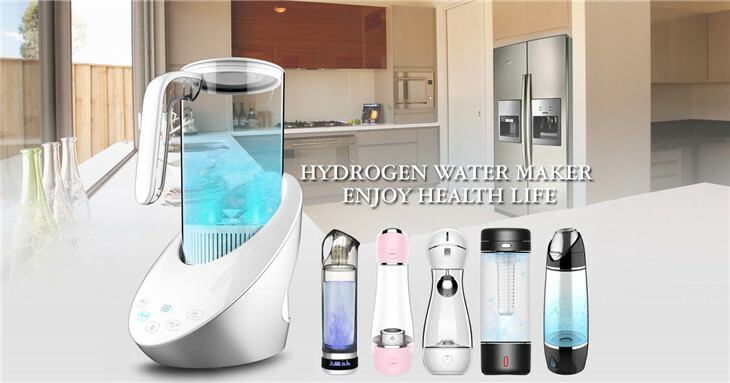 Guangzhou Olansi Healthcare Co., Ltd is a Chinese firm associated with the fabrication, design and supply of water purifiers and hydrogen water treatment solutions. They also manufacture air purification systems for both domestic and industrial use. Since the dawn of the industrial age, civilization has been an ever-expanding phenomenon. The expansion of the cities was followed by population explosion and immense levels of environmental degradation. The current conditions across the globe, especially in the developing and some developing nations are quite alarming. Massive levels of groundwater pollution and ever-degrading quality of the city air spark debates and health concerns. Thanks to modern science and technology, several firms across the globe came up with an intelligent solution for keeping the menace of pollution under control.